Kara's Party Ideas | Kids Birthday Party Themes: candy party! 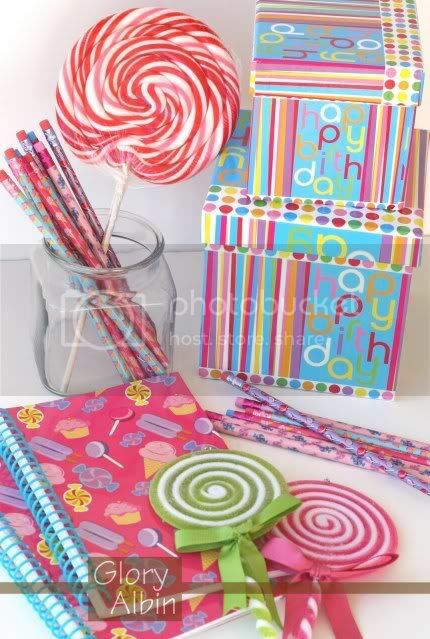 Kara's Party Ideas | Kids Birthday Party Themes: candy party! 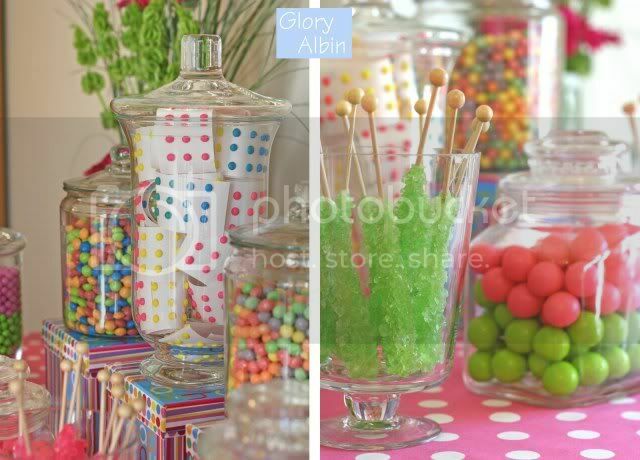 my next winning feature goes to this delightful candy party via glorious treats. 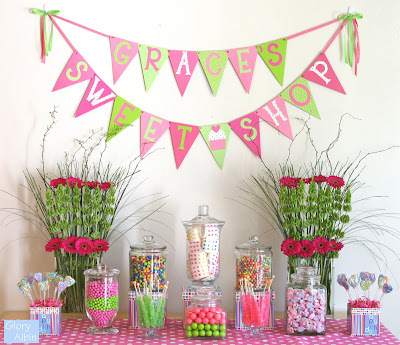 this party is just so SWEET. 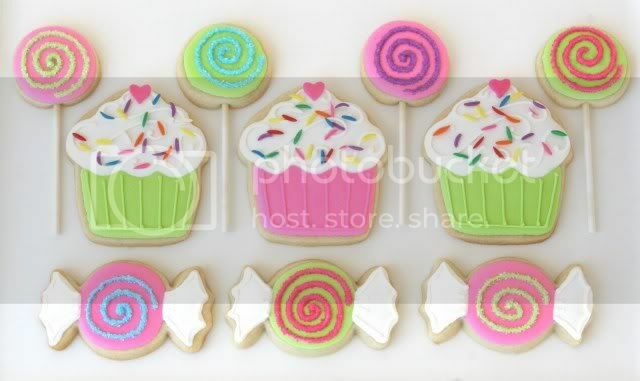 how cute are the sugar cookie suckers?! 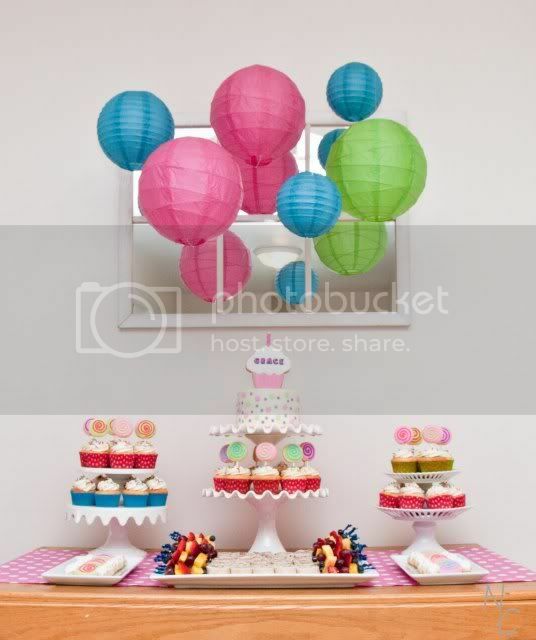 i love all the colors and party decor. 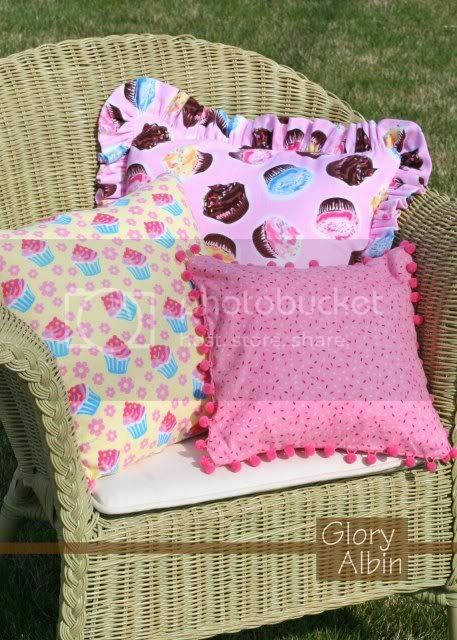 GREAT job glory! thanks for your submission. congrats on being the winning feature today! Absolutely adorable! Well done in every sense! This is SO cute-- i love it!! 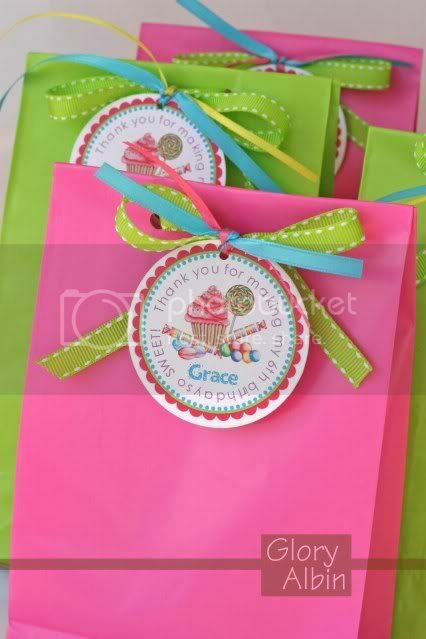 The ribbons she used are just perfect-- preppy and adorable! Sugar overload! I love it! This is insanely cute... the colors are amazing. So cute and colorful. I love it! 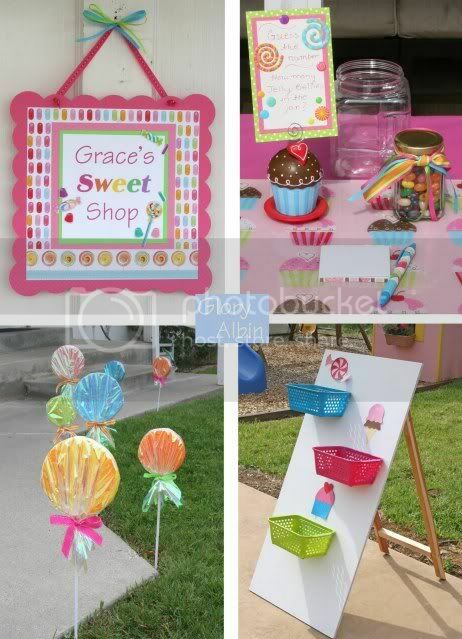 would love to hear some of the how to's like you post for your parties kara. Love this site. Thanks so much Kara for posting my party! Marybeth- What would you like to know more about? 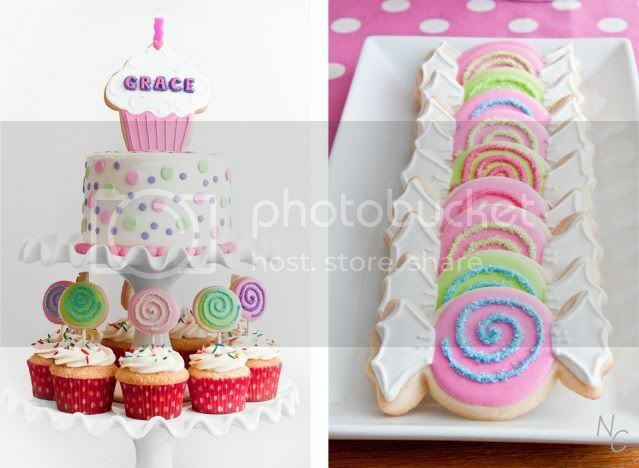 In the party post (on my blog) I've included a link to a post on how to make the lollipop cookies, and there is also a basic description on how I made the lollipops that line the walkway. I'd be happy to add anything else you're interested in. 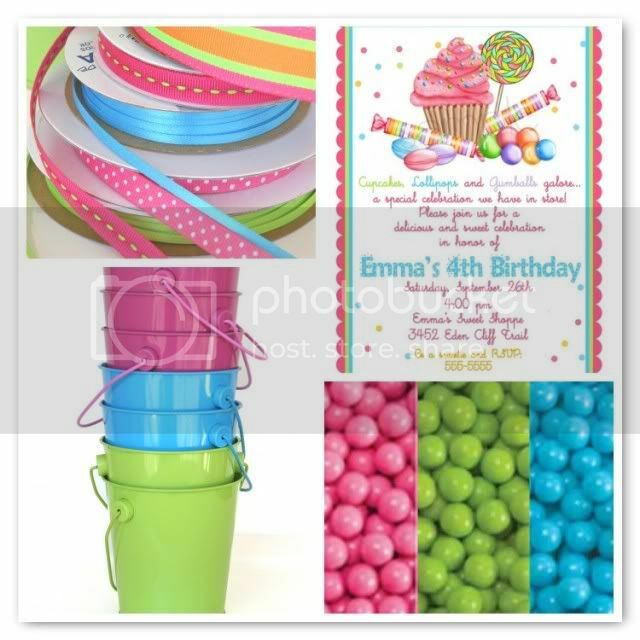 Love all the fun colors in this party! 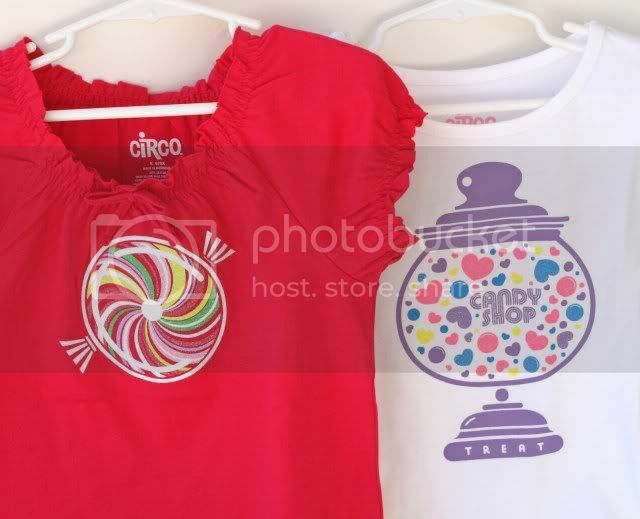 The lollipop cookies and cupcakes are adorable! 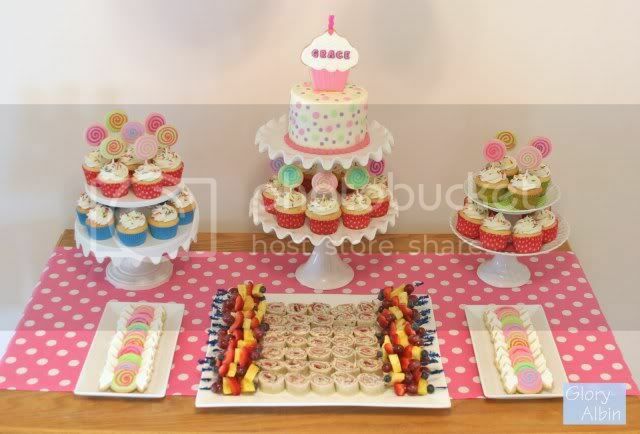 This party was WAY beyond cute! LOVE IT!! 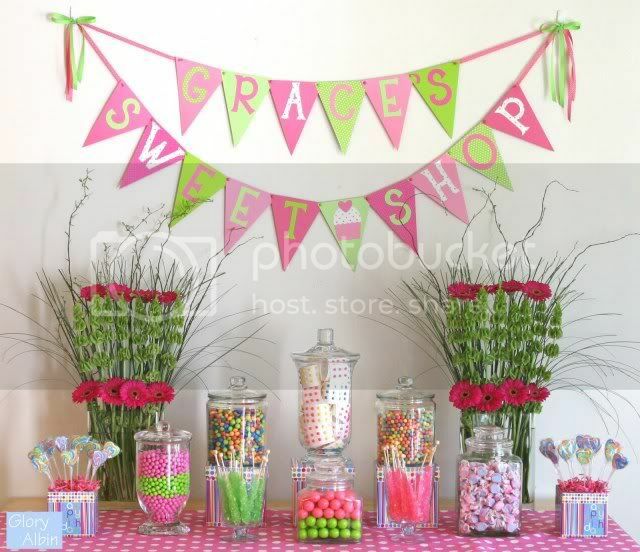 I love this party so sweet!